PLEASE EMAIL DAN CHOUINARD @ D.CHOUINARD@COMCAST.NET IF INTERESTED IN ENTERING YOUR TOWN TEAM. 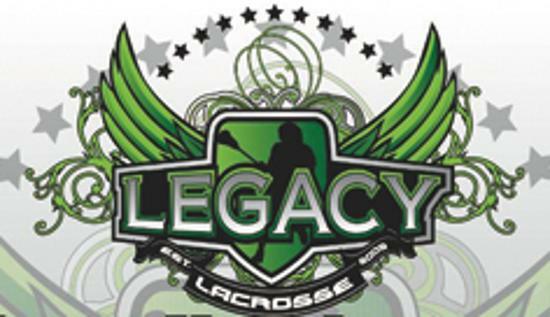 League will run from 8am - 200pm at all locations. The cost per team will remain the same as we have had for 6 yrs now. $3400.00 per team with 13 weeks of games.